The book is a testament to Garner attributing every accomplishment in his life to the mercy, grace, and power of God and Jesus Christ. Growing up in Franklin County, Tennessee, Garner was blessed by a loving mother and father along with six siblings. He accepted Jesus Christ as Savior at age twelve and later served locally at First Baptist Indialantic, Florida, for 30 years and First Baptist Melbourne, Florida, for 20 years. 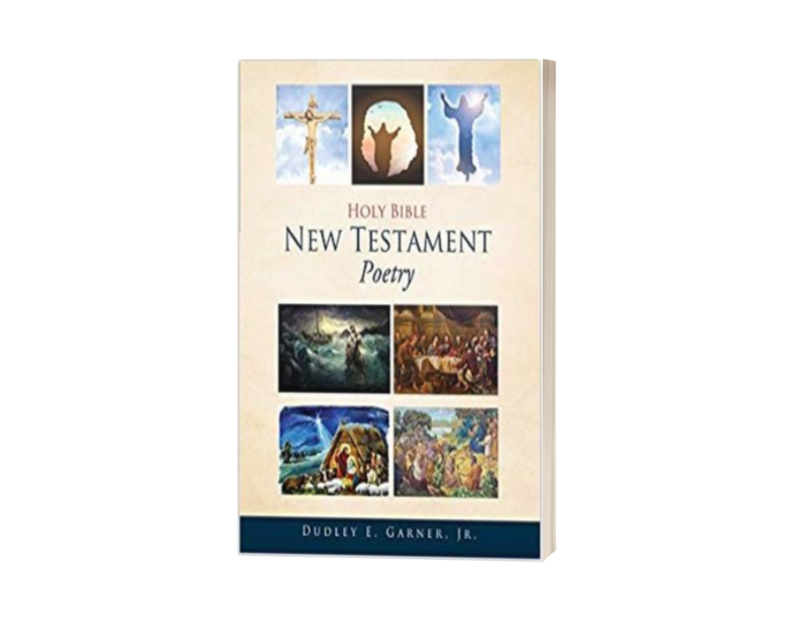 Be inspired about his life, family, and faith as they are reflected in his poems. Authors Press will showcase “Holy Bible New Testament Poetry” at the Los Angeles Times Festival of Books to be held at the University of Southern California this coming April 13-14, 2019. Garner’s book will be displayed at Authors Press’ booth number 937. To get the latest update on authors, like and follow Authors Press on Facebook and Twitter. Book copies are available at Authors Press, Amazon, and other online book retailers. Authors Press is an online publishing company and book reseller catering to the needs of both experienced and aspiring authors as well as readers. They offer the best publishing solutions for full-time and independent authors. The company’s team of proofreaders, editors, designers, and publishing professionals are committed in fulfilling industry standards for their client’s work to be published, marketed, and sold.